Beam power tube 6L6G, 6L6GA, 6L6GB and its plate power dissipation can reach 19W. For audio frequency amplifier, it can be used as class A and AB amplifier. 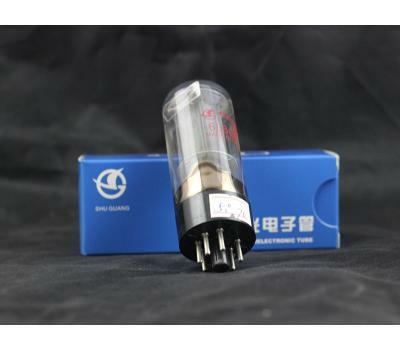 At the same time, these tubes also can be used rectifying circuitry. These tubes are compatible with 5881 and 6L6GC, and can be substituted with each other.